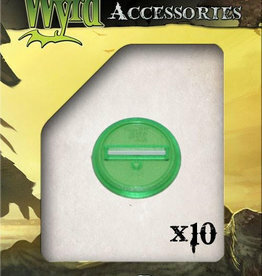 Display your miniatures in style! 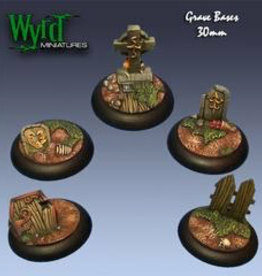 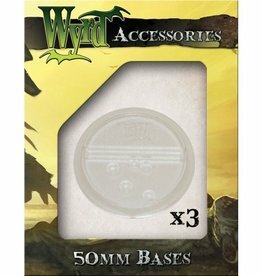 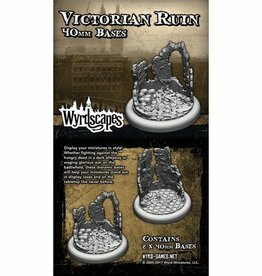 Whether fighting against the hungry dead in a dark alleyway or waging glorious war on the battlefield, these dioramic bases will help your miniatures stand out in the display cases and on the tabletop like never before. 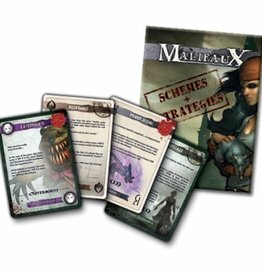 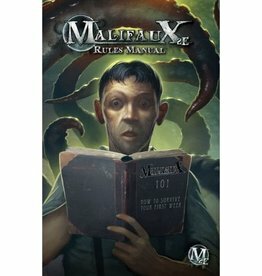 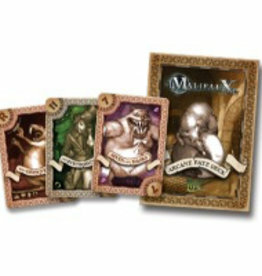 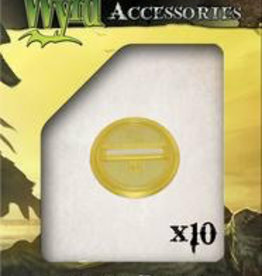 MALIFAUX uses cards, not dice, and the beautifully illustrated card pack is called a FATE DECK. 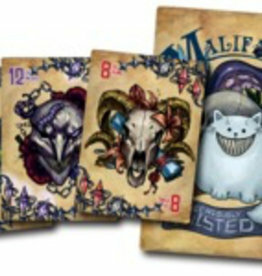 This Deck resembles an aged poker deck with the Malifaux suits. 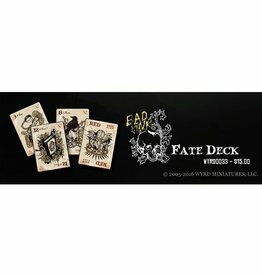 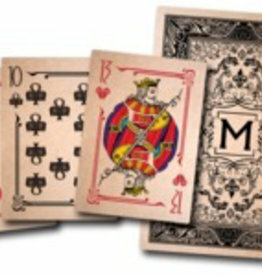 Two Fate Decks are needed to play the game, one for each player.